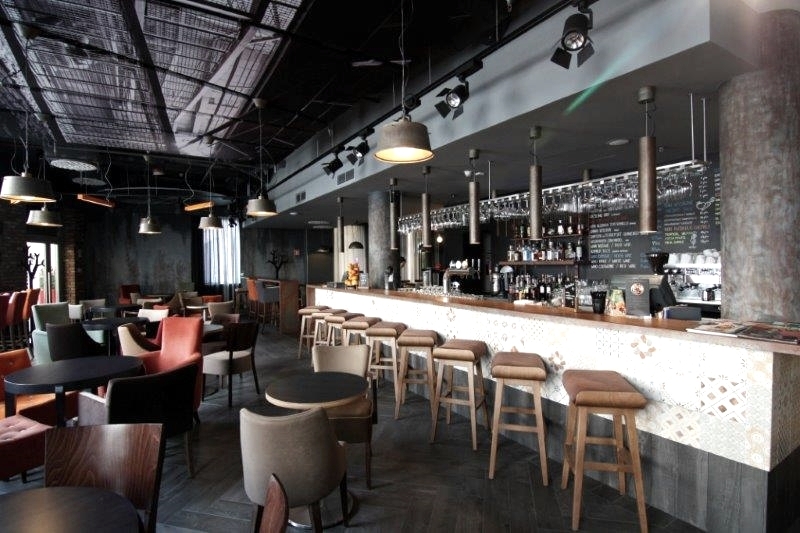 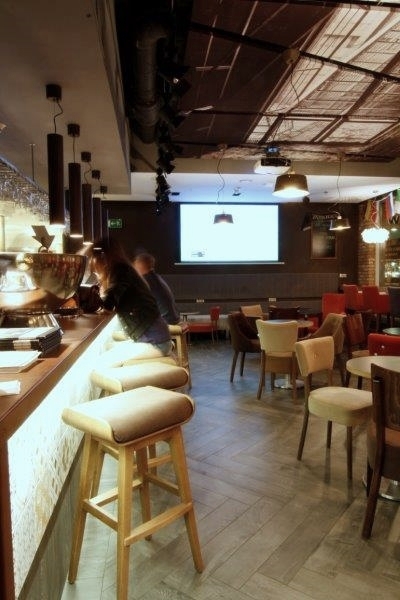 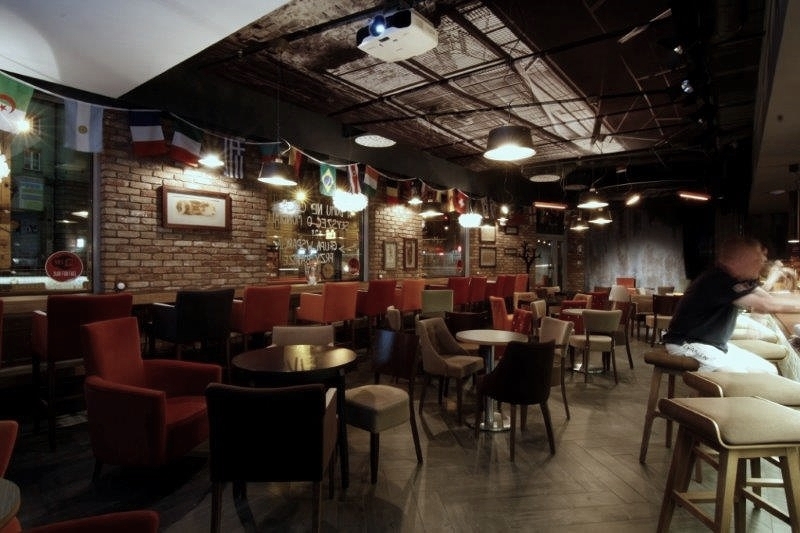 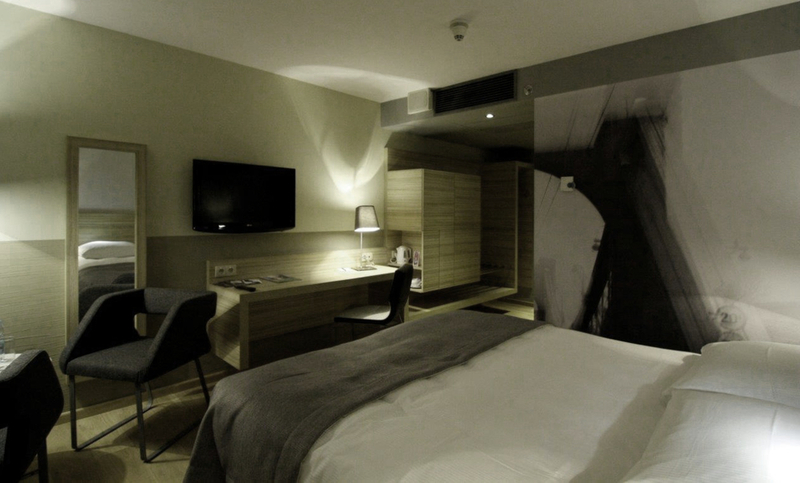 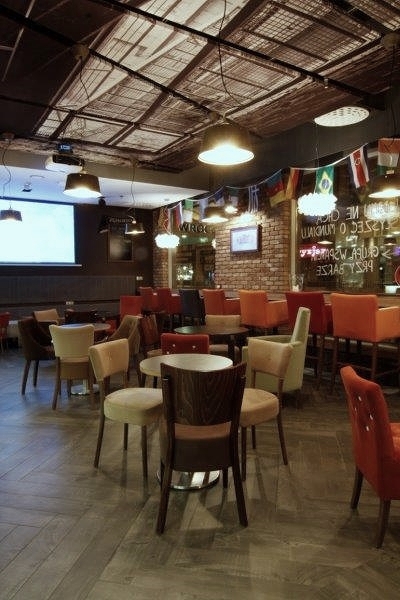 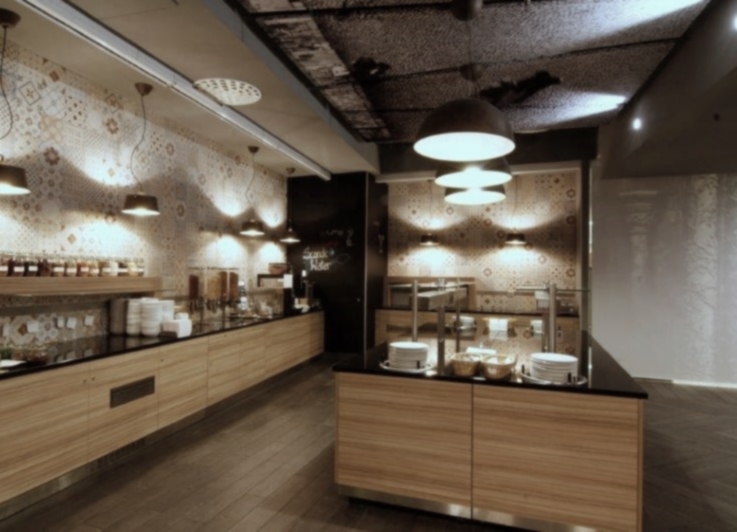 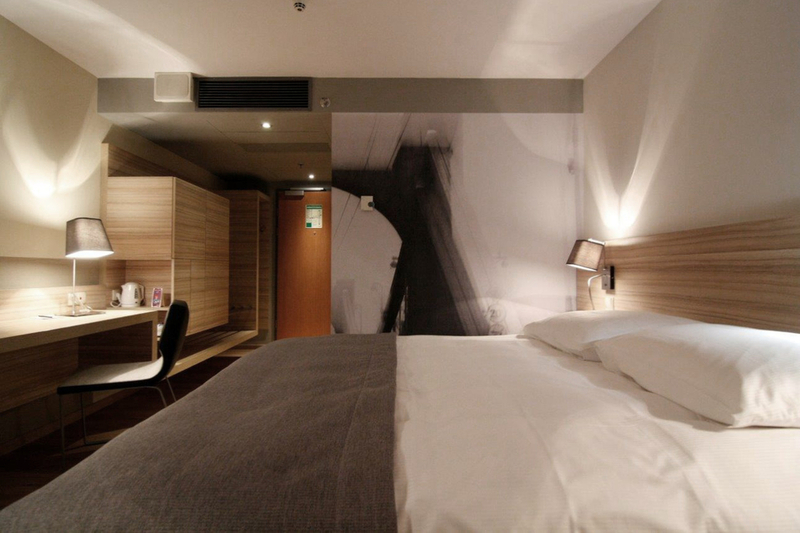 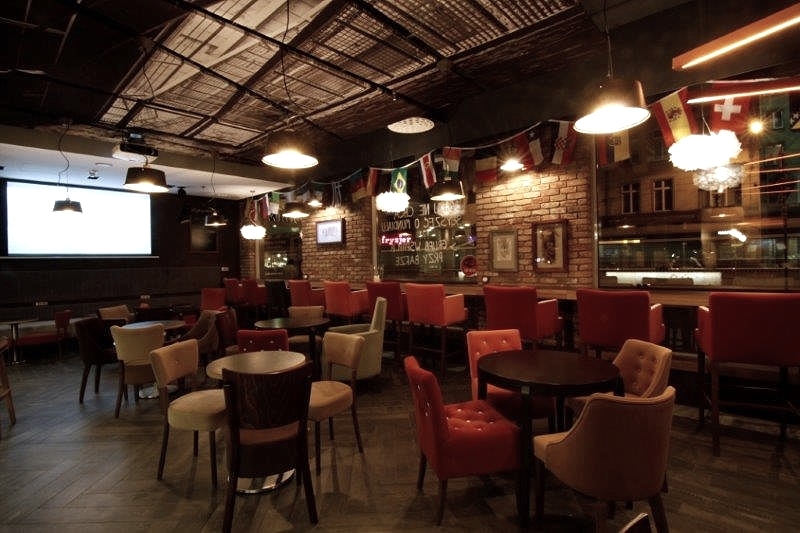 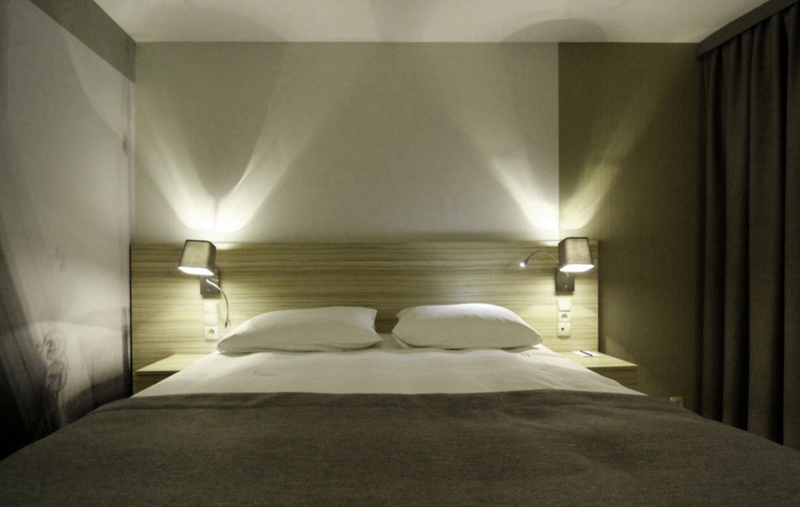 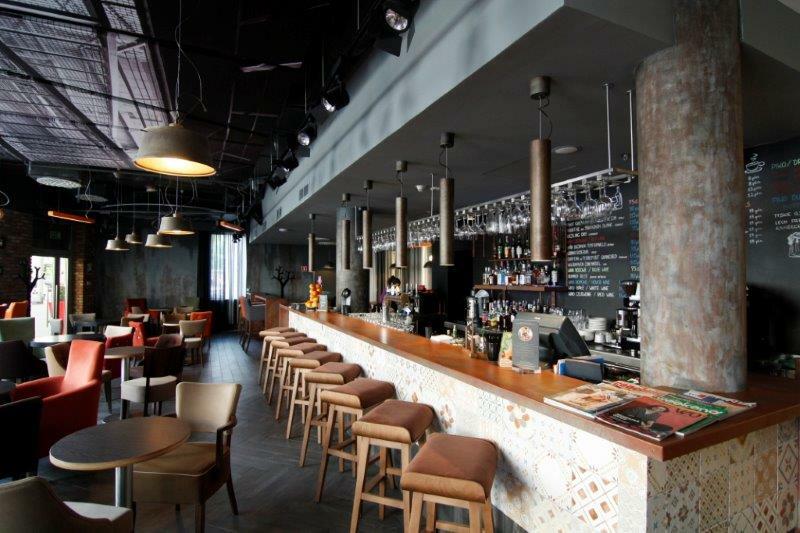 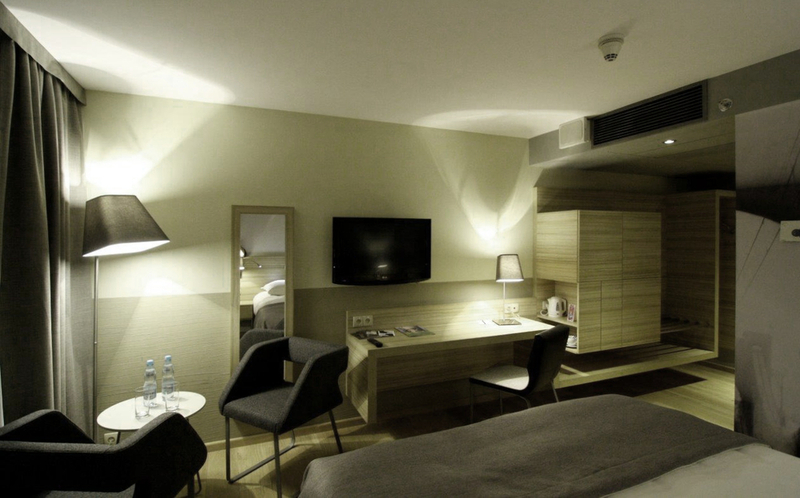 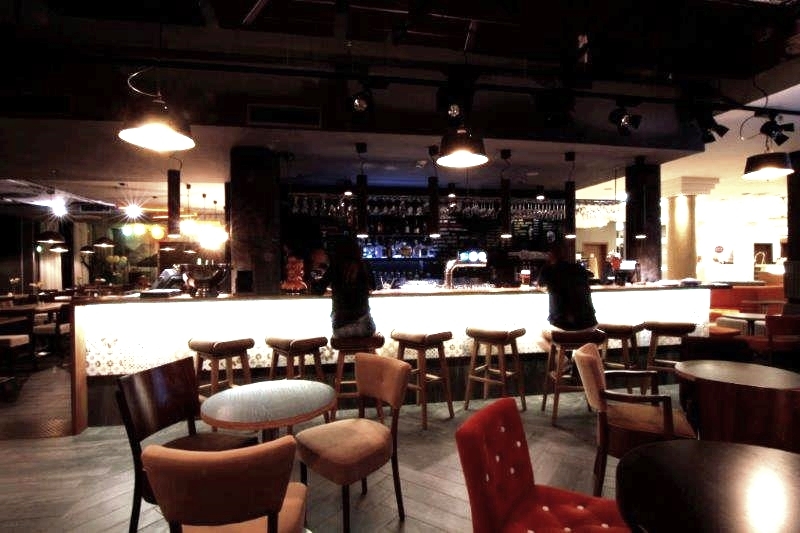 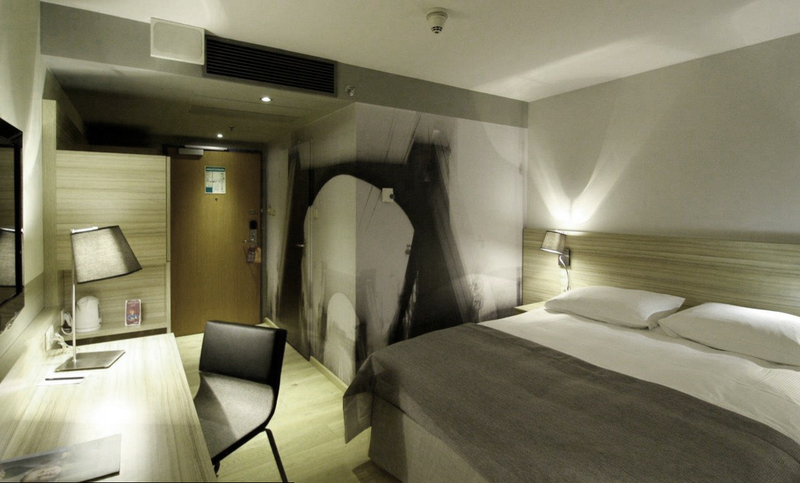 2013 WAS A YEAR OF CHANGE FOR SCANDIC IN WROCLAW. 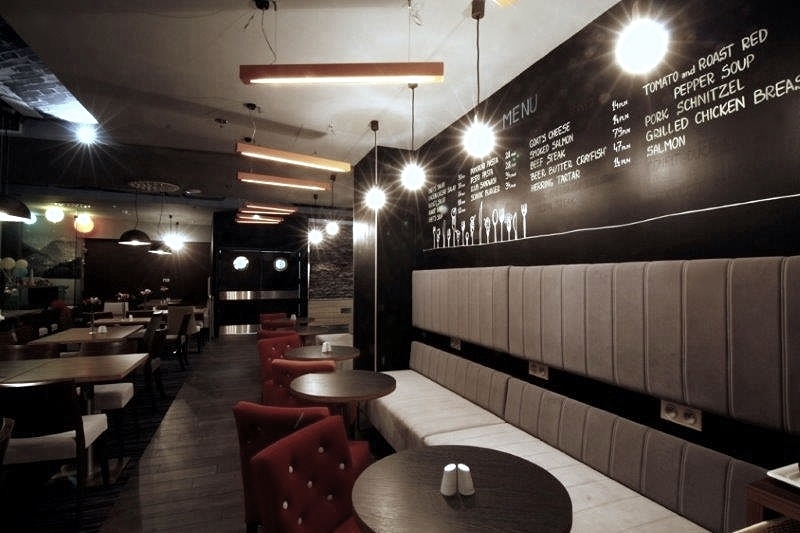 OLD HEAVY INTERIORS WERE REARANGED & REFRESHED TO GET LIGHT STYLE & COMFORTABLE FUNCTIONAL FURNISHING. 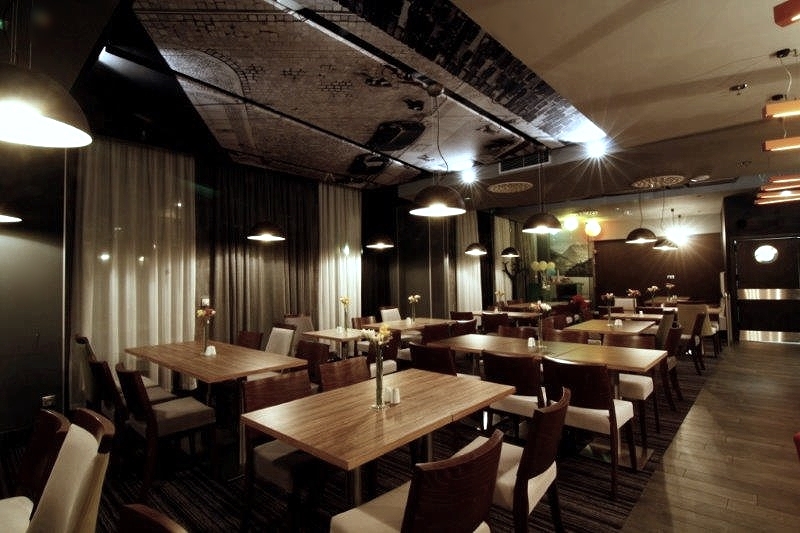 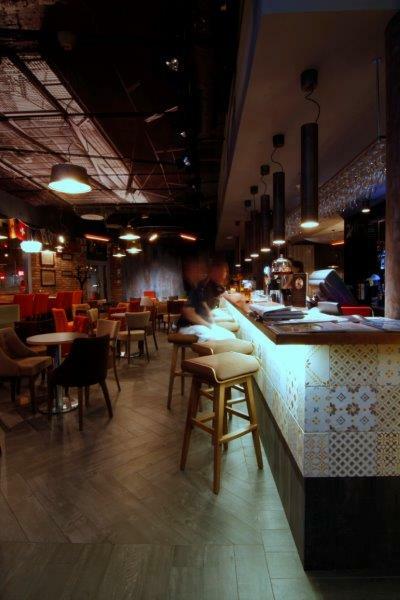 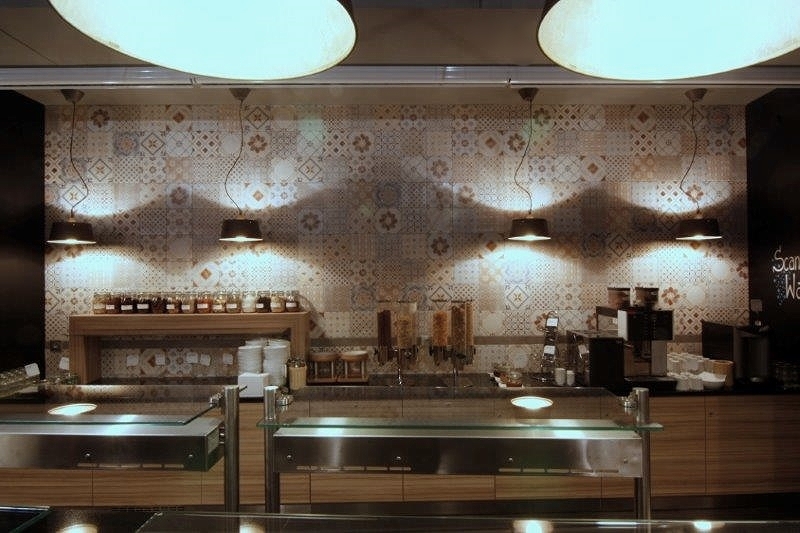 NEW STYLE FOR THE RESTAURANT WAS A BIGINING FOR NEW HOTEL QUALITY OF HOSPITALITY.